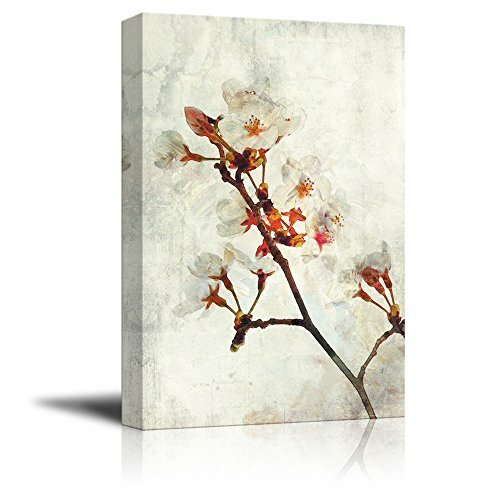 Perfect Canvas Wall Art. Needed something to fit over electrical outlet box in basement bedroom and it covered it well, easy to remove if electrician needs to get into the electrical box. love the Style. Such a beautiful print. The stretched image is gorgeous and looks both professional and pretty. It is gorgeous artwork!